I’ve heard lots of people talking about this book since it released last year, especially Urania. And I know it’s already been reviewed, but I just had to shout it’s praises for myself. 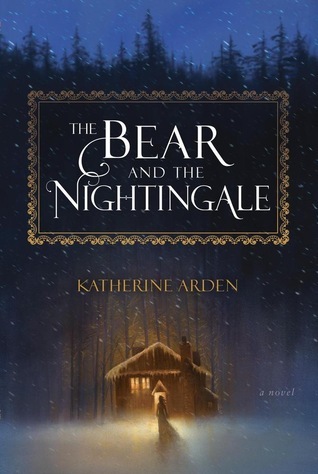 To be honest, The Bear and the Nightingale didn’t seem like something I’d like, since I mostly read romance, but it was always in the back of my mind. 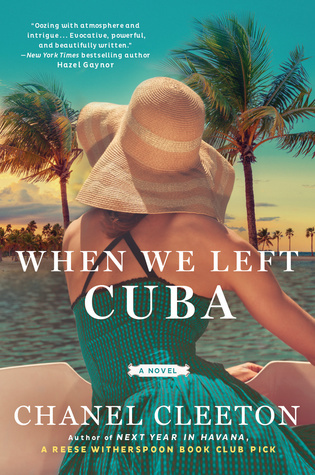 When I decided to start a book club, this book was one of the books I was hoping we’d get to read this winter. So for our December book we chose this. I just finished reading it and I can’t believe I waited so long. Seriously. That quote pretty much sums up the reason I loved Vasya. She is done waiting and sets out to do something for herself. I can’t put my finger on why I loved this book. Perhaps it’s the Russian folklore aspect. Or maybe the odd characters. Or it may be that I can tell that there’s more epicness coming and that’s what made it such a page turner. Not sure, but this is definitely in my top 10 of this year. I can’t recommend it enough. And now I need to read book two. I need to know what happens next!! The saga continues! Siblings Hetty and Henry love their home on Nantucket, but it all goes topsy turvy when their stern grandmother leaves them her fortune upon her passing – with stipulations, of course. It was fun to read about how Henry and Hitty wanted to spend their inheritance – and eye opening to watch progress create division among the islanders. I also enjoyed watching that progress – from muddy paths to cobblestone streets, from no safety protocols to lightships and fire supplies. As usual for the Nantucket Legacy books in this series, I learned a few things about the Quaker religion, and how non-Quakers were drawn in to the light and spirituality they saw in the Friends. My favorite parts of the book were the tender moments between couples who didn’t even consider themselves couples – but as the reader I could see the love between them. Engaging and entertaining historical fiction, with comedy, tragedy, and a happily ever after. I’m not usually a historical fiction fan, but this book was terrific, with its focus on Nantucket and the Quaker religious sect. I grew up in Massachusetts, so reading this book put me back in grade school, on fun-filled field trips to Plymouth Rock, the whaling museum in New Bedford, and Sturbridge Village. Phoebe isn’t your average young lady. She has a plan. The plan involves not hanging out with her poverty stricken dad who can’t finish a plan or a project. The plan involves not playing games with her childhood crush. The plan involves marrying a handsome, rich, prestigious Captain of a whaling boat. Phoebe makes some headway on her plan, but the childhood crush crashes her party a couple times, and the Captain is much more (or way less) than he appears to be. Lucky for Phoebe, she has her great grandmother’s journal as her personal treasure map, leading Phoebe toward the light, the righteous, and the Divine. Phoebe takes her successes and multiplies them, much to the blessing of the rest of Nantucket. 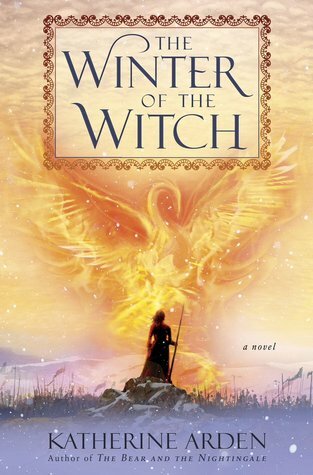 I simply loved this book, and when I realized it was book 2 in a series, I wished I had read book 1! Rachel and Mercy share a home with the two elderly Miss Groves. The young ladies try to keep out of trouble, contribute to society, and progress their lives educationally, socially, and romantically. The Miss Groves try to help without butting in too much! Not surprisingly, my very favorite part of this book is Rachel’s homegrown library. I’m envious! I mean, opening up a library by yourself, getting to organize all those books… sigh. Love love love. And good for Mercy standing up for herself and her school for girls. These are my kind of ladies! Two women thrown together in the unlikeliest of circumstances. Young Noa finds herself cast out and alone after a one night stand with a Nazi solder leaves her pregnant and a disgrace to her family. Astrid finds herself in the same situation after her marriage ends. They both find their way to the circus. Astrid has been here before. She did, after all, grow up as the child of circus performers. For Noa, it’s all strange and scary. But she has to protect not only herself but the young baby she’s caring for. Both women have much to lose. This is a story of friendship, of love and loss. It’s a story of hardship and resilience. But most of all, it’s a story you won’t soon forget.